Girls Afternoon Tea is your ultimate guide to gorgeous Afternoon Teas and Great Days Out across the UK. We work with a variety of partners to get great deals to either book afternoon tea or to buy gift vouchers. Please check our website regularly for offers or follow us on Facebook (accessed via the top of the website) and we'll keep you up to date . Our Current offer is detailed here. Congratulations on your 70th year and for providing a fantastic service and care over the decades. 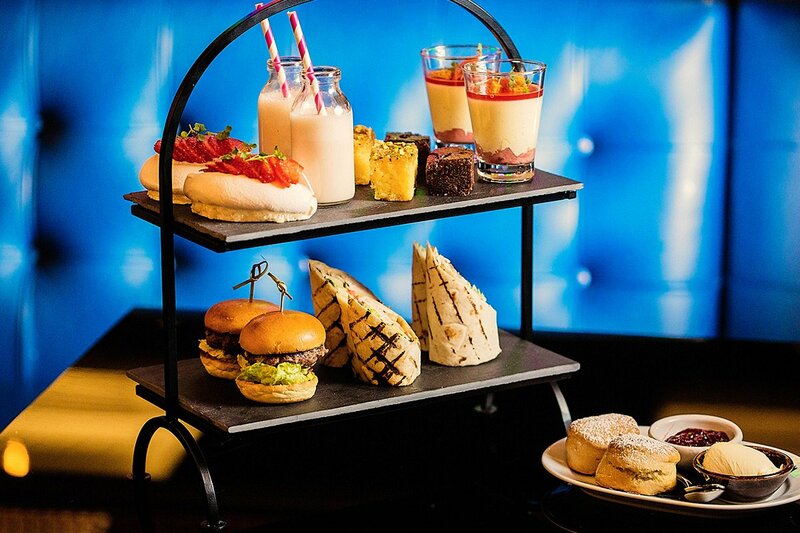 Details: We have a tasty 25% Discount Off Virgin Experience Days Afternoon Tea, exclusive to Girls Afternoon Tea. A fantastic UK wide offer, an afternoon tea experience would make a great gift for somebody or simply for you to take advantage of the great price and treat yourself. Visit https://www.girlsafternoontea.co.uk/virgin-experience-days-discount-code/ and arrange your next afternoon out.